08 Feb Trend: Stark whiteness! Many high-end fashion designers presented this trend on the catwalk. We go all white in the summer of 2016. Balenciaga loves the casual shopper model with many fringes while Dior carries the perfect duffle bag that looks very elegant and smooth. 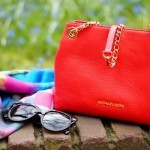 Ralph Lauren and Miu Miu combine the top handle trend with this one. 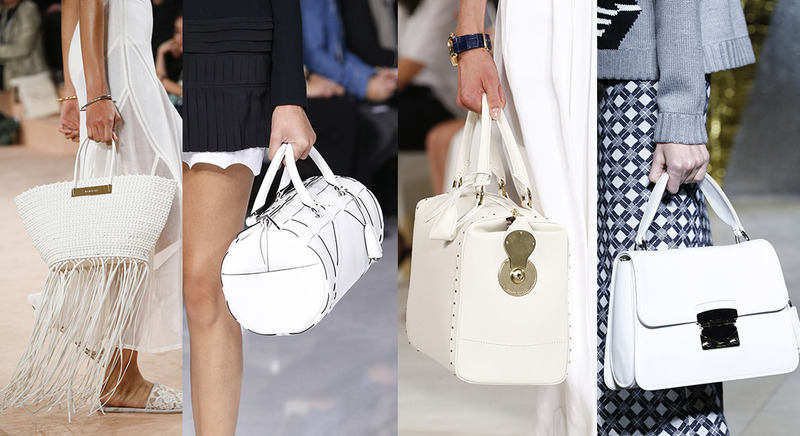 The bags en blanc will be the taking over the streets the coming season, just like the white sneakers did last year. It is pure, clean and very sophisticated. White is the color of perfection, of purity and of new beginnings. 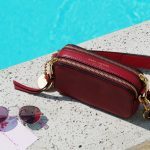 It also matches perfect with the color of love, red, so if you don’t know what to ask for Valentine, make sure you check out these bags. 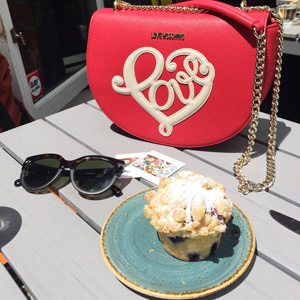 And it prepares you for summer as the all white bag trend is one you want to follow! 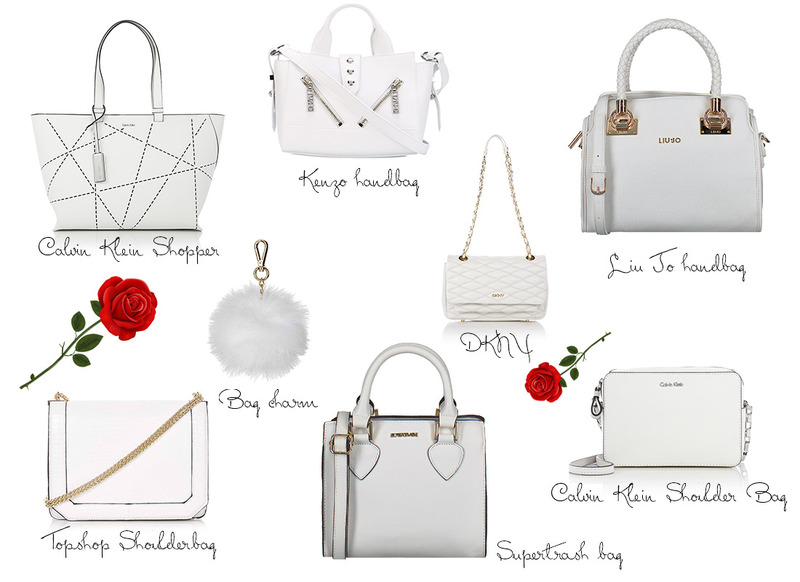 Which of the white bags is your favourite? P.s. You might also like Just feel like dancing & Hats on your wedding day! Yay or Nay? The best bag trends for Spring Summer 2017! Oops… he did it again! !